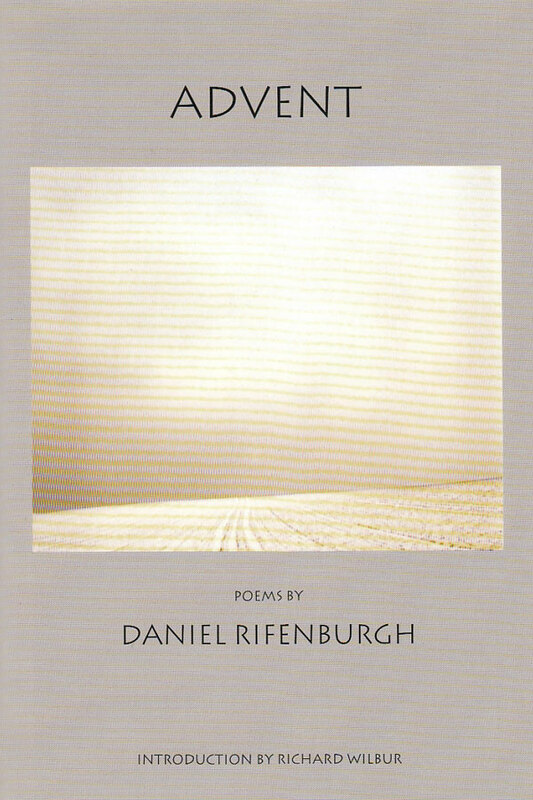 Daniel Rifenburgh was born in Elmira, New York on May 24, 1949. He attended the University of Louisville and subsequently served three years in the U.S. Army during the Vietnam War. He received a B.A. from Florida Atlantic University in 1981 and worked for a time as a newspaper reporter and traveled throughout Latin America. In 1987 he earned an M.A. from the University of Florida. 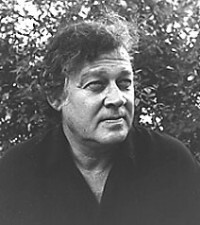 He pursued Ph.D coursework in Creative Writing at the University of Houston and in 1996 received the Robert H. Winner Award from the Poetry Society of America, given, “to honor a poet in mid-life who has not been recognized.” He is married and the father of a teenage son and currently resides in Houston, Texas, where he works as an adjunct college instructor and cab driver.